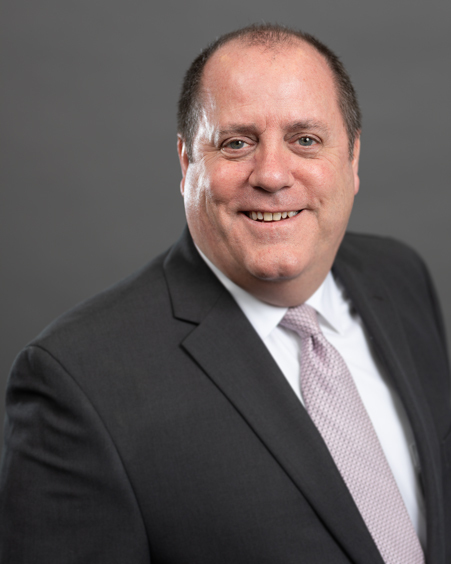 Peter Harmon is Vice President, Marketing Manager at AAM responsible for the company’s marketing initiatives and for working with the business development team to attract new clients. He has 33 years of overall experience and joined the firm in 2016. The majority of Peter’s career has been spent working for insurance companies including 15 years at Celtic Insurance (Centene) where he was Senior Vice President of Sales, Marketing and Product Management, and immediately prior to joining AAM he was with Land of Lincoln Health Insurance. Peter has a BA in English and Communications from Boston College and an MBA from the Kellogg Graduate School of Management at Northwestern University.